Welcome to Unbeatable Removals, we are professional and experienced piano movers in Sydney. Our team of piano moves are committed to providing our clients with the highest quality piano moving service in Sydney, at a competitive price. 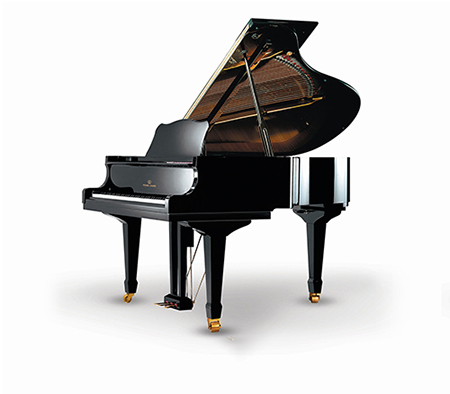 Whether you have a baby grand piano or an upright piano or anything in-between we can help. Our piano moving experts in Sydney have the experience, skills and moving tools to assist you in your piano relocation needs, no matter where your piano is and wherever it is going. If you are looking to move your piano bringing in the specialists skills and in-depth knowledge of piano moving experts like our team here at Unbeatable Removals is a very wise move. A professional piano moving company in Sydney, like ours, will pay special attention to your piano and treat it as if it was their own. We will secure your piano safely during the move to ensure there is no damage during transportation to the new location. Whether your piano is brand new, has been passed down through generations or is something of a delicate antique you can rest assured you’re in safe hands when you call in our piano moving experts. We have a lot of experience of moving pianos and therefore feel we are the best suited piano moving company in Sydney to satisfy your piano removal needs. As you will know, pianos are very heavy, large and bulky and this can make them quite difficult and even dangerous to move. By calling in the expertise of professional and highly skilled piano movers in Sydney you are removing the risk of damaging your beloved piano, your home or injuring yourself. Our experienced piano movers in Sydney have a wealth of experience moving pianos and would be happy to help you move your piano so why not call us now for a free, no obligation quote for your piano move in Sydney.